SECOND MORTGAGE FOR ANYONE. INSTANT APPROVAL 48 HOUR PAYOUTS 1-866-573-3122 speak to a live agent within 30 seconds 24 hours a day, 7 days a week. 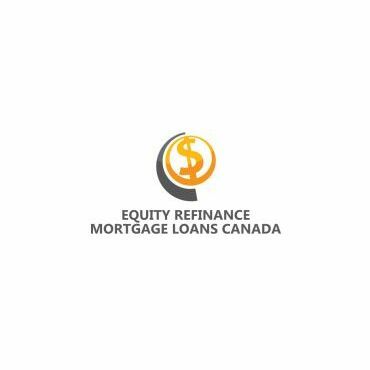 FIRST, SECOND THIRD MORTGAGE'S AND MORTGAGE REFINANCE. We make it possible for you to apply for your mortgage with multiple mortgage sources. Great service, they saved my house. I called them on Monday and Wednesday I had my money. I called them at 3 in the morning, I was surprised they answered. The lady on the phone was wonderful and they are available 24 hours a day 7 days a week. Thank you so much, my whole family thanks you. The bank that I had been with for 35 years refused to renew my mortgage, if I hadn't found these wonderful people we would have lost all our equity and our home.